In the video Grace Jones performing Slave To The Rhythm. 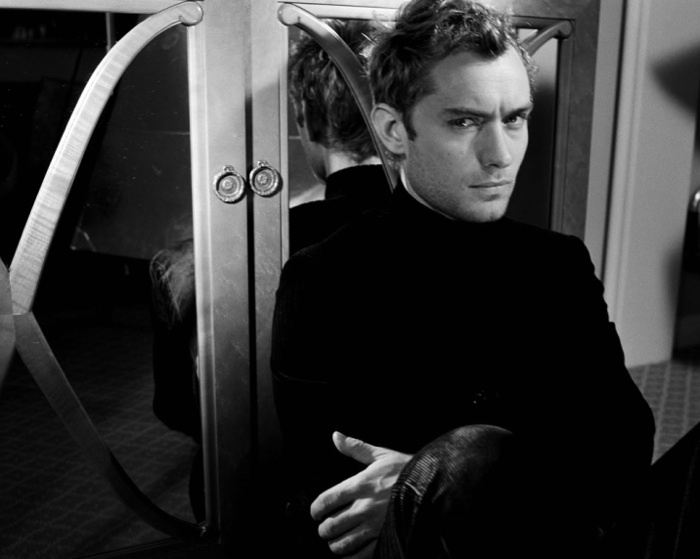 In the photo Jude Law hotographed by Tony Duran. Photo caption by Bertrand Russell (1872-1970). Title by Mascotes.